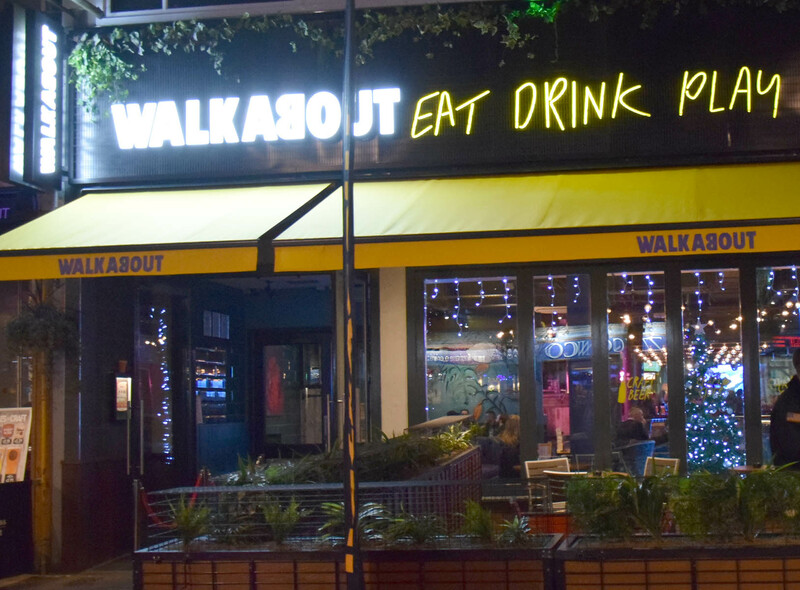 Walkabout is landing back in Watford following a £400K revamp. Bringing a taste of Australia to the city centre, locals can look forward to fantastic food and drink, non-stop sports and unrivalled nights out. Straight out of the blocks, partygoers can look forward to a night of fun on Friday 30th November with complimentary glass of fizz and canapes on arrival and some awesome tunes to have you dancing through the night. 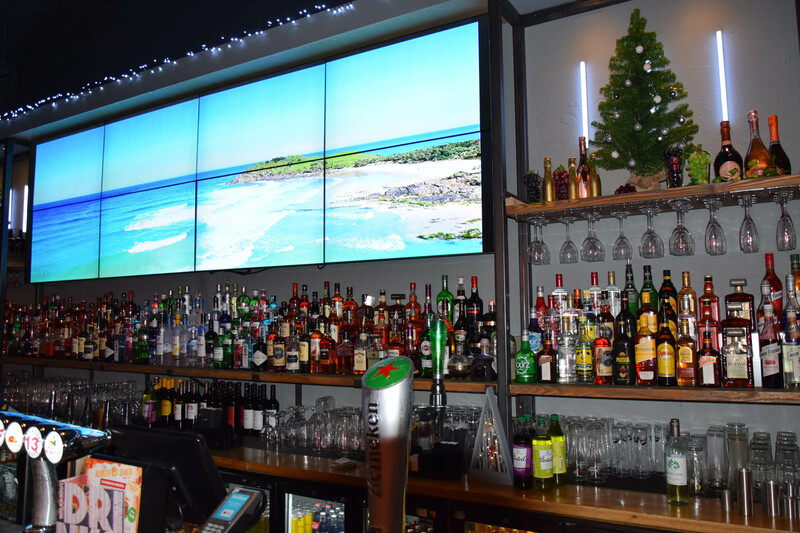 The made-over venue, located on The Parade, has been completely redesigned with two video walls, new booths and bar extension alongside some huge HD screens and a top-quality sound system, making it the best destination in town. 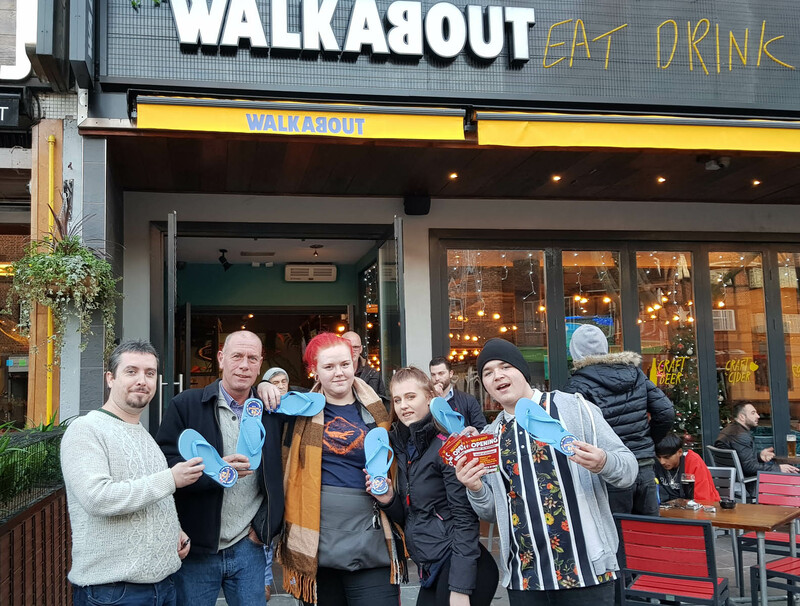 Locals should also keep an eye out for the team on Friday and Saturday as they distribute Walkabout flip flops that can be exchanged for complimentary drinks at the bar during the weekend. Walkabout Watford is also premiering an all new food menu revolving about the mighty burger. Customers will be able to enjoy single, double or even treble patty burgers with a range of toppings, from traditional cheese and bacon to BBQ pullet pork or Stilton, guacamole and Frank’s hot sauce. Vegans are also welcome to the party and will want to give the Aussie Vurger a try, a Thai spiced vegetable and soya bean burger with BBQ sauce, gherkins, onions, guacamole, spicy tomato salsa and iceberg lettuce in a sesame seeded bun. Drinks come in the form of a wide selection of craft beers, wines, mouth-watering Aussie Twist cocktails in cans and a great range of spirits that will take visitors from lunch to late night dancing. Monday, 12pm – 12:30am; Tuesday - Wednesday, 12pm – 12am; Thursday 12pm – 1am; Friday - Saturday, 12pm – 2am; Saturday, & Sunday, 12pm – 12am. Welcome to St Albans Herts UK!